Suzanne Higgins is Executive Producer for West Virginia Public Broadcasting, headquartered at WSWP-TV in Beckley, and is currently project manager for the network's focus on the state's Opioid crisis with an emphasis on the many issues surrounding recovery. 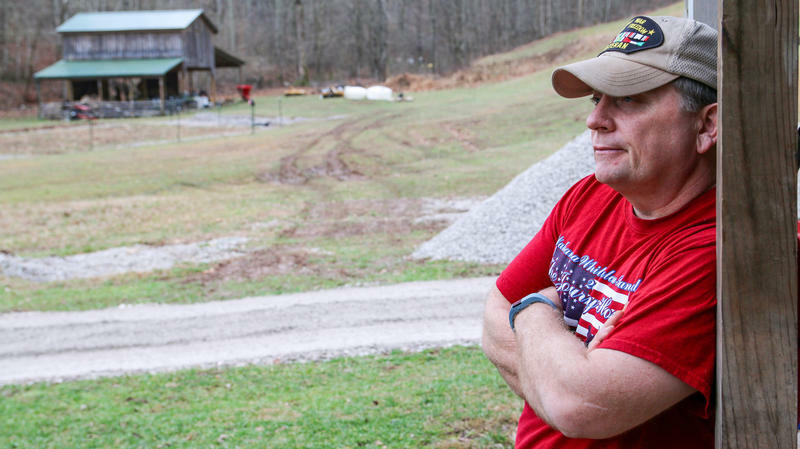 Suzanne and editor Aaron Shackelford are winners of a 2018 regional Edward R. Murrow Award for their one-hour television and radio documentary Vietnam: West Virginians Remember, featuring the experiences of five West Virginia Vietnam combat veterans. 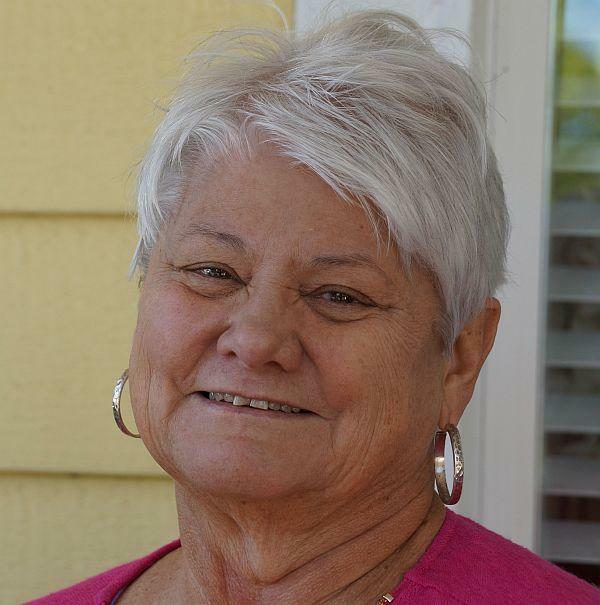 In addition to producing, writing and narrating the film, she coordinated multiple community film screenings and led panel discussions throughout the state for the Vietnam project. She recently produced The Legislature Today, the network's nightly television news coverage of the 2018 legislative session - the first time the program originated from the state Capitol building. 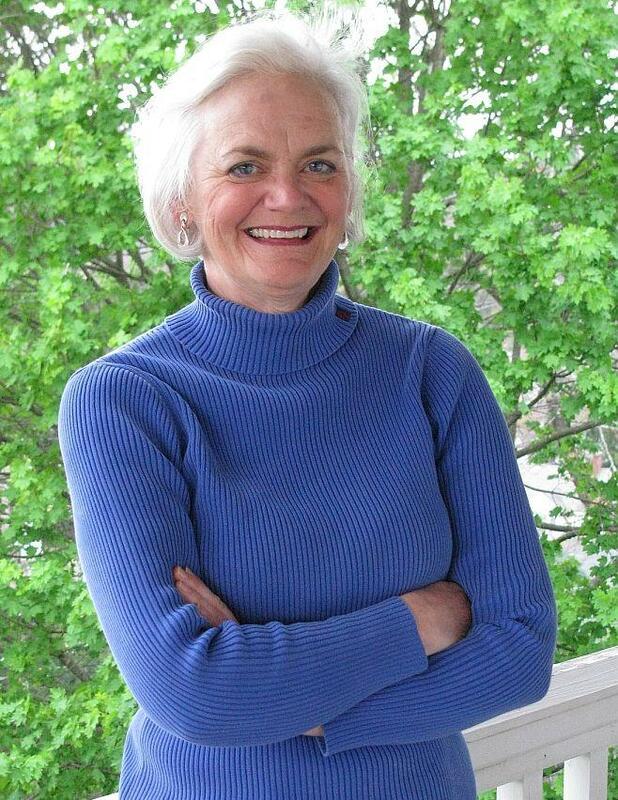 Prior to the Vietnam project, Suzanne completed her 7th season as Senior Producer of Inspiring West Virginians, a radio, television and WV Learning Media project, and produced the network’s 2016 Gubernatorial Candidates forum and Supreme Court candidates forum. Following the devastating floods in southern West Virginia in June, 2016, Suzanne led a team of producers in delivering the Emmy-nominated one-hour television special Inside Appalachia: West Virginia’s 1000 Year Flood. 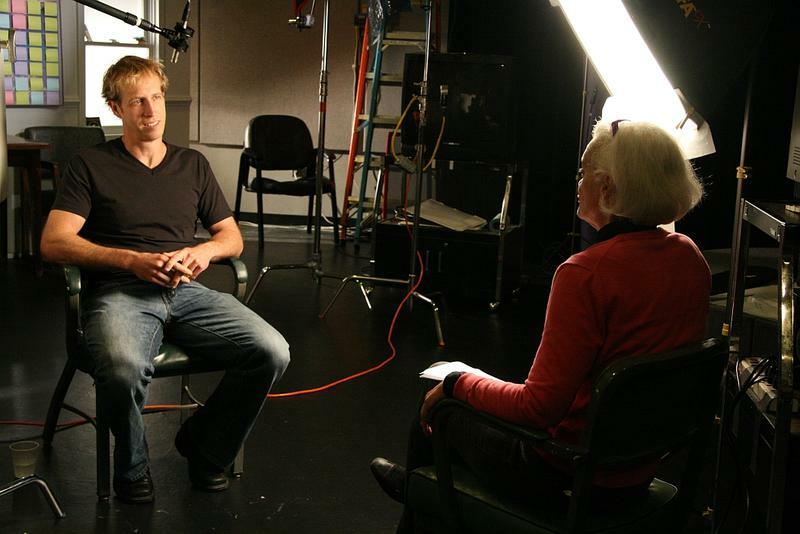 In the fall of 2016, Suzanne and fellow producer Russ Barbour won the National Educational Telecommunications Association’s Best Documentary Award for Jay: A Rockefeller's Journey. The 2-hour film focuses on the life and half-century career of John D. Rockefeller, IV, and was distributed by NETA nationally to PBS stations. Since the launch of the West Virginia Channel in January, 2016, Suzanne works with independent producers and filmmakers throughout the state, building production partnerships and broadening WVPB's program offerings for the channel. Her past projects have included producing and hosting live television studio programs, documentaries, multiple radio series including the 5-year, award-winning Aging With Grace & Dignity series, community events and film screenings, and contributing reports to the network's ongoing news and public affairs programs. 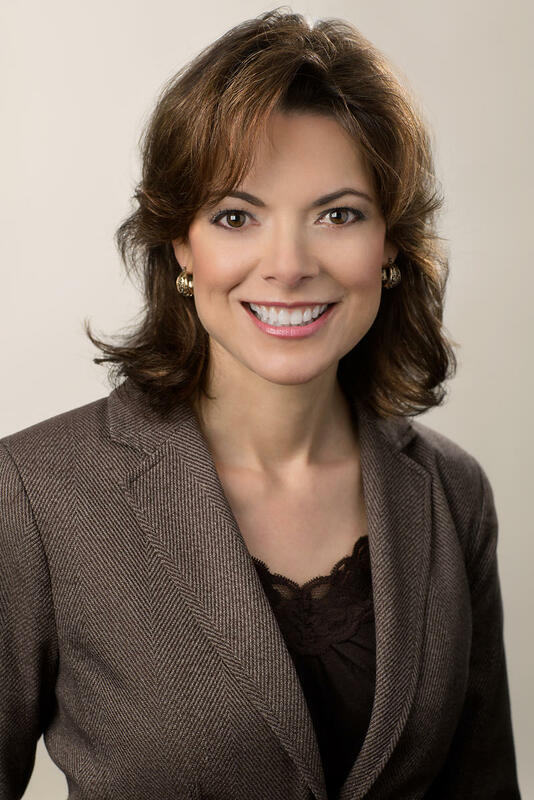 Suzanne is also a 2016 graduate of the Leadership West Virginia program, the recipient of the national Pew Charitable Trust’s Batten Award for Excellence in Civic Journalism, the Edward R. Murrow Award for Investigative Reporting, two Emmy awards, a PRNDI award, several West Virginia Associated Press Broadcasters Association awards, and the Lifetime Achievement Award by the Virginias’ Associated Press Broadcasters Association. 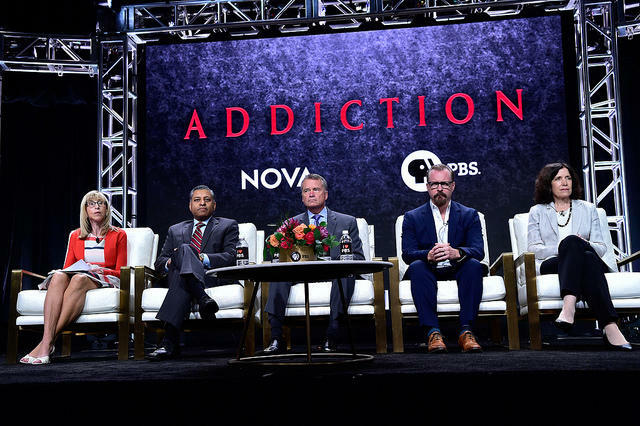 Tonight, the University of Charleston and West Virginia Public Broadcasting are sponsoring a free screening of the upcoming PBS NOVA special entitled ADDICTION, at Geary Auditorium on the U.C. campus. The one-hour film begins at 7pm and will be followed by a panel discussion with NOVA filmmakers. 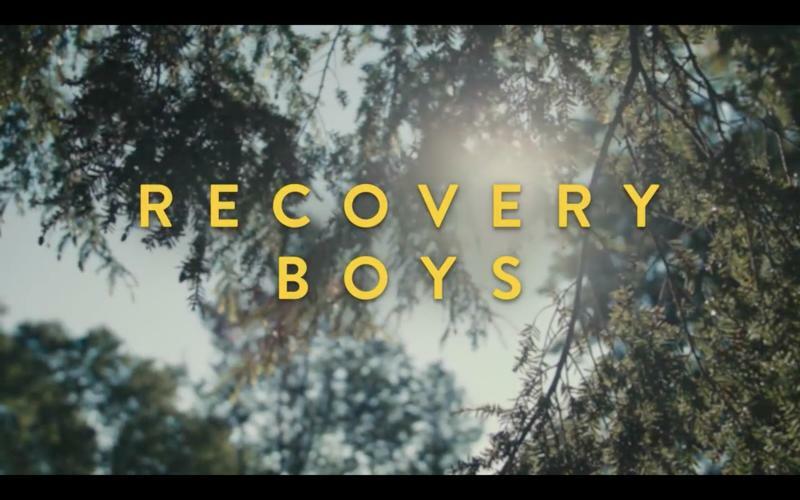 NOVA producer Sarah Holt and her camera crew spent months in West Virginia, capturing the state’s struggle with the opioid epidemic, and feature it prominently in the program which airs nationally on Oct. 17. 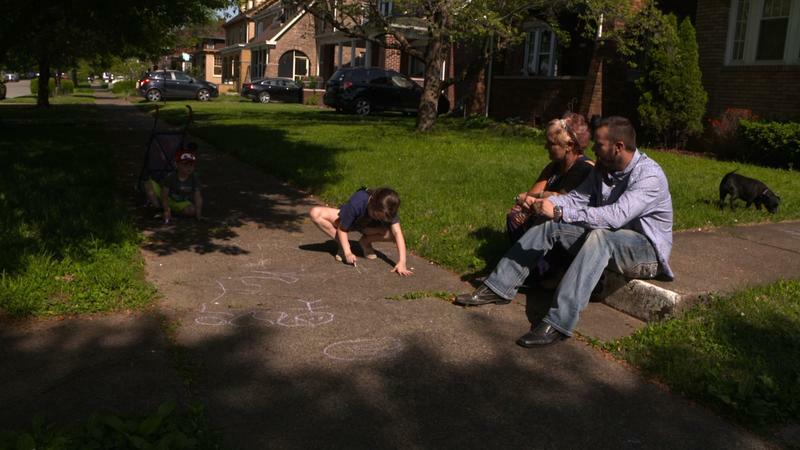 Thirty-five-year-old Zach Melba lives in a beautiful home in Ritter Park in Huntington, WV, with his wife Kathy and several children. He works in construction while she runs her own bakery. Zach is 8 years into recovery. 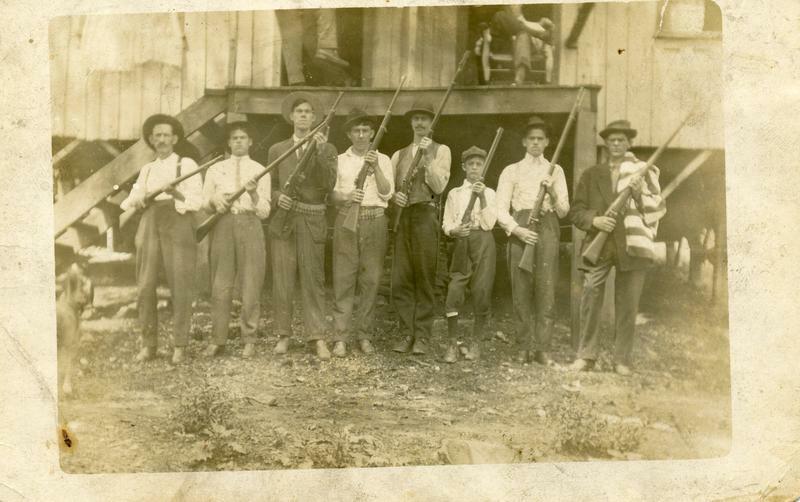 The coal industry has done a lot for central Appalachia. It’s created jobs, and it’s helped many families afford college. Coal has also created a very strong sense of pride. But as jobs in the coal industry have declined, so have the opportunities in Central Appalachia. 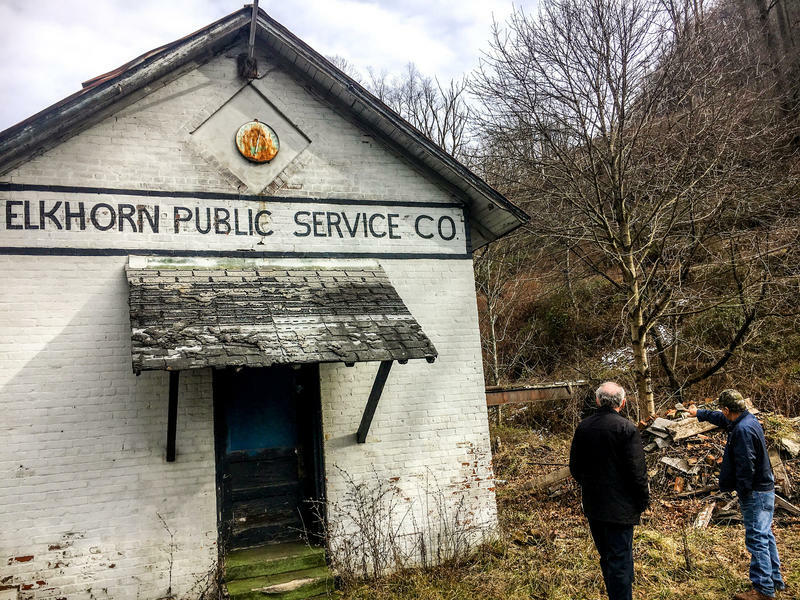 On this episode of Inside Appalachia, we explore one of the legacies of of the industry: crumbling water infrastructure. Allman, a native of Hinton, WV, designed the business as a link between physicians looking for a new position, and hospitals and other facilities looking for medical staff. One of the fastest growing fields in astrophysics is gravitational waves – what scientists call ripples in the fabric of space-time, first predicted by Albert Einstein in 1915. A hundred years later, in September 2015, they were actually detected by ultra-sensitive lasers. But others are searching for gravitational waves with pulsars - the dead relics of massive stars. Astronomers detect pulsars by the radio pulses they emit at regular intervals. Enter Justin Ellis, just 30 years old, from a rural area outside of Charles Town in Jefferson County, WV. Remember when Volkswagen got busted last year for cheating on emissions tests? A settlement that could reach $20 billion is still being negotiated. Well here’s the back-story - how a car-obsessed country boy from West Virginia became one of the world’s great emissions engineers, uncovering one of the biggest scandals in automobile history. 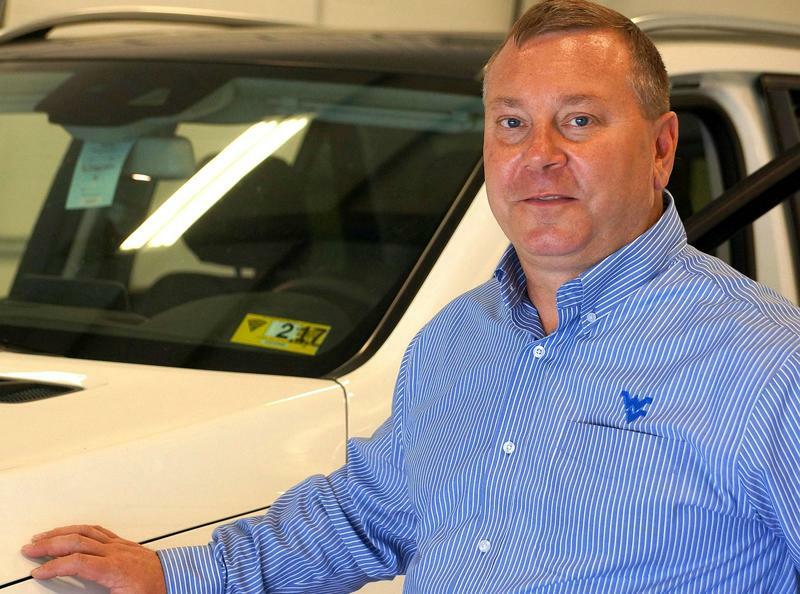 Forty-six year old Dan Carder of Wood County, WV is a WVU graduate, a mechanical engineer, and runs the Center for Alternative Fuels, Engines and Emissions (known as CAFEE) at West Virginia University. 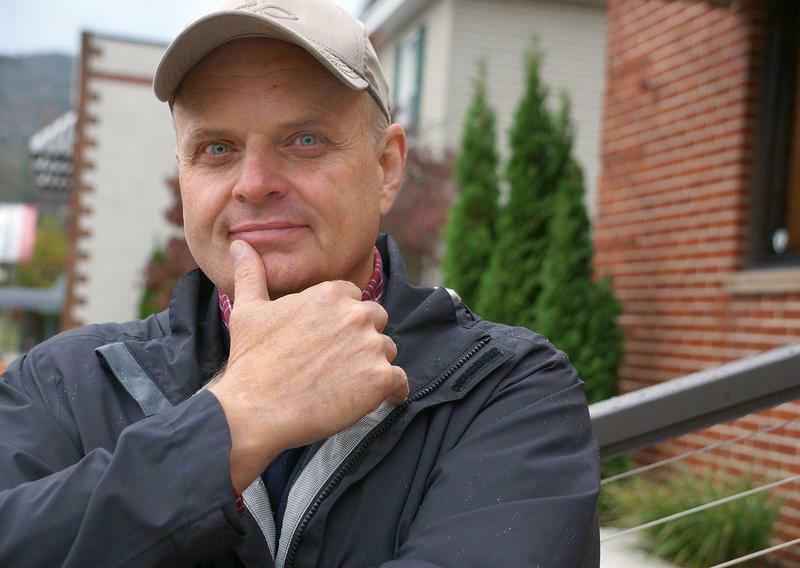 The seventh and final season of West Virginia Public Broadcasting’s Inspiring West Virginians radio series will premiere Wednesday, Dec. 21 at 8 p.m., with encore broadcasts at 1 p.m. Dec. 30 and Jan. 2. “It’s been quite a ride,” Producer/Host Jean Snedegar said of the series, which profiles outstanding scientists, engineers and business people from the Mountain State. The Marshall University Joan C. Edwards School of Medicine’s mobile medical unit is preparing to return to Huntington after a week’s service in flood-ravaged Rainelle. “This was our first deployment,” said Charles “Chuck” Clements, M.D., professor of family and community health and faculty advisor for Marshall Medical Outreach, a volunteer-staffed program providing health care to homeless people in downtown Huntington since 2011. Keren Brown Wilson of War, WV says it all started with her mom, Jessie. 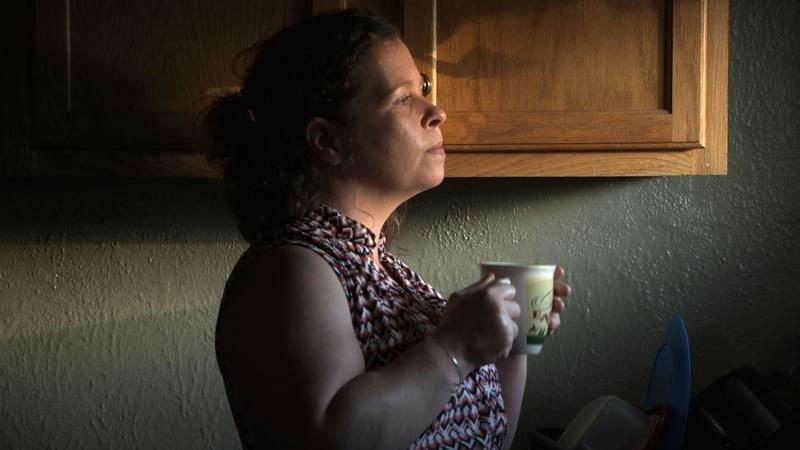 At just age 55, Jessie had a stoke that confined her to nursing homes for the next decade. Rod Van Meter strolls the halls at Duke University in Durham, N.C., knowing his very satisfying year here as a visiting professor on Fellowship is wrapping up. Soon he’ll be returning to Keio University in Japan, and Shonan Fujisawa campus, about an hour southwest of Tokyo near the coast. 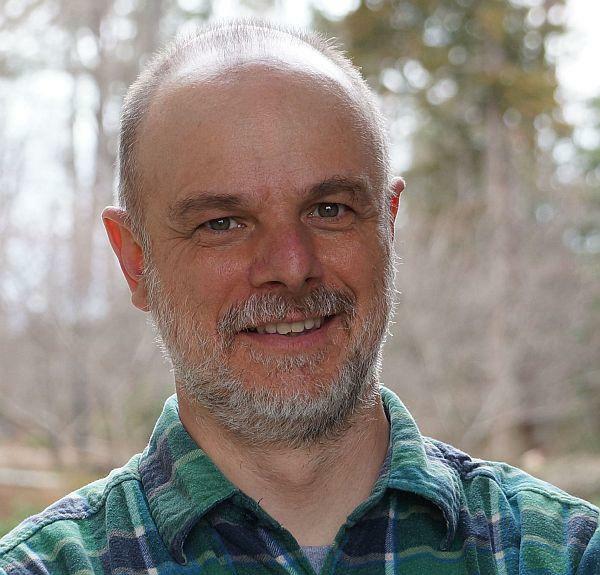 Forty-nine year old Van Meter of Williamson, WV is one of just a few thousand scientists and engineers in the world working on the future of Information Technology – quantum computers and networks. She’s so beautiful that after retiring as a global executive for IBM, she was pursued by the Wilhelmina Modeling Agency as a mature model, appearing in numerous ads for national commercials. 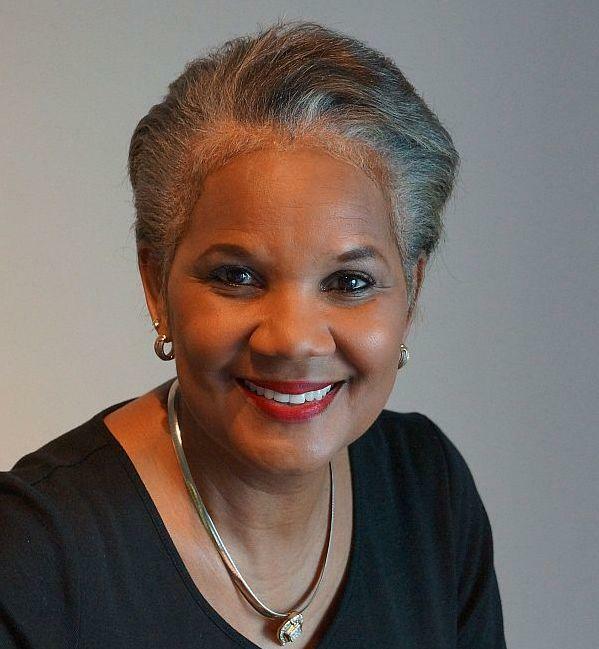 But today Marilyn Johnson is one of the most high profile African-American businesswomen in the country. She’s CEO of one of the most prestigious women’s organizations in the world – the International Women’s Forum headquartered in Washington, DC. He’s got a beautiful voice. In fact, he was once a member of the Tanglewood Festival Chorus - the house chorus for the Boston Symphony Orchestra – and he currently sings with the Mendelssohn Choir of Pittsburgh. The Clinic for Special Children in Lancaster County, PA, a world-renowned treatment and research center for rare genetic disorders, will break ground on a second rural clinic in central Pennsylvania Saturday, Oct. 24 – part of the ongoing work of Dr. Holmes and Caroline Morton, West Virginia natives and subjects of WVPB’s series Inspiring West Virginians. 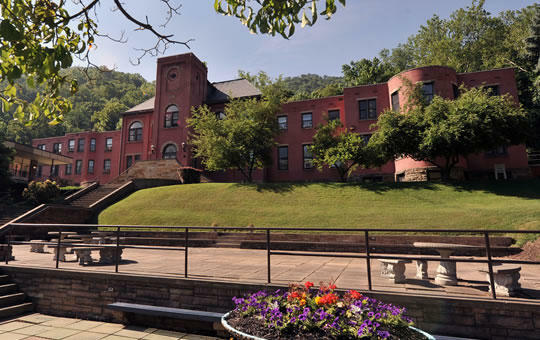 BridgeValley Community and Technical College and WVU Tech will sign an agreement this week establishing multiple associate-to-bachelor degree educational pathways. Under the agreement, officials say students who complete an eligible associate degree program at BridgeValley in South Charleston will be able to seamlessly transition into a bachelor’s program at WVU Tech. 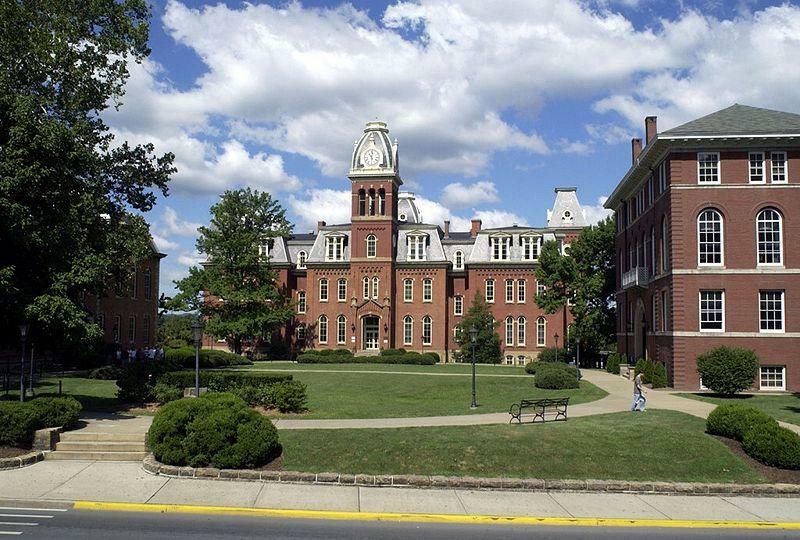 West Virginia University is creating a new office and a new position to oversee fraternities and sororities. 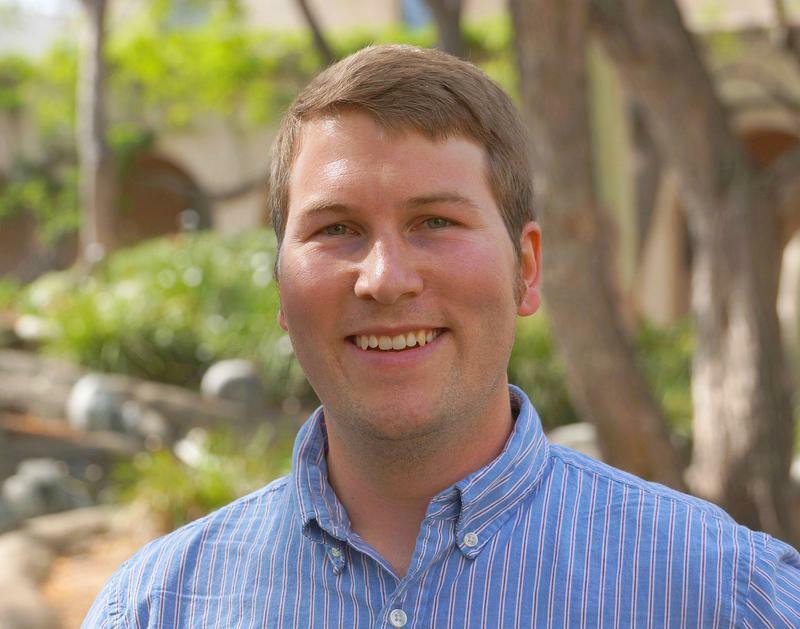 Student Life vice president Bill Schafer says a national search will be conducted to fill the position of associate dean and director of Greek life. WVU President E. Gordon Gee says the new office and position are part of an effort to change the university's culture. Gee promised significant changes following the death of 18-year-old freshman Nolan Burch during an initiation ceremony at the WVU Kappa Sigma house on Nov. 12, 2014. Why would the heir of one of the wealthiest families in America come to one of its poorest states – and stay? What influenced him and who inspired him along his journey to becoming one of the state’s most influential leaders of the last 50 years? 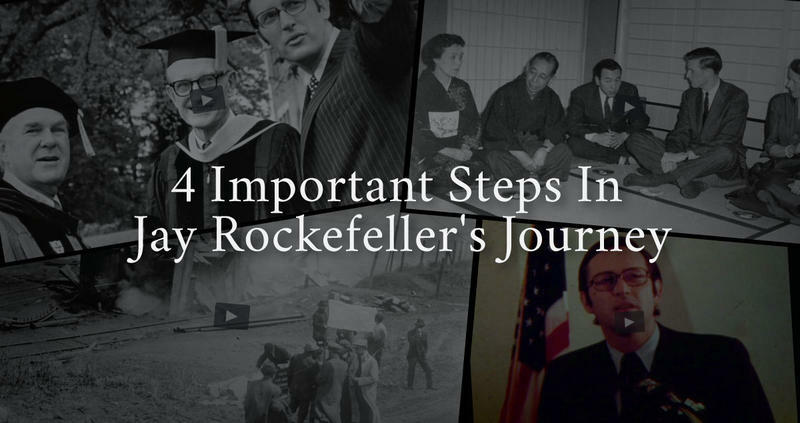 Here are 4 moments from "Jay": A Rockefeller's Journey that describe the events that shaped the man. You can watch the broadcast premiere Monday, June 22, at 9 p.m. on West Virginia Public Broadcasting. The Dish Café, located in Daniels, WV, is serving up fantastic cuisine that is really good for you. Open now 2 years, the Raleigh County eatery is a farm to table restaurant, cooking up original recipes using local produce and proteins as much as possible. Some of the regular menu items include the falafel salad, Hawaiian flatbread, the roasted porketta sandwich, the black bean burger, and their signature 10 oz rib eye. 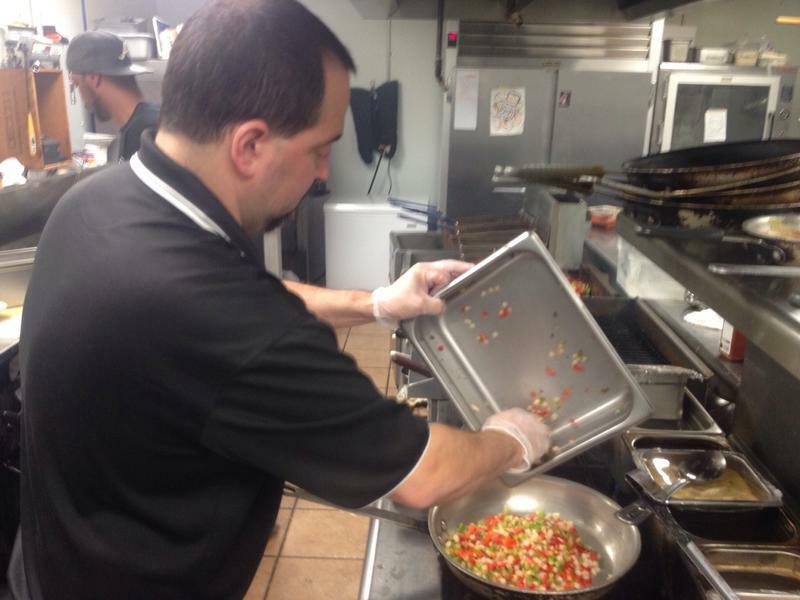 Chef Devin Billeter is an owner and also the operations manager. 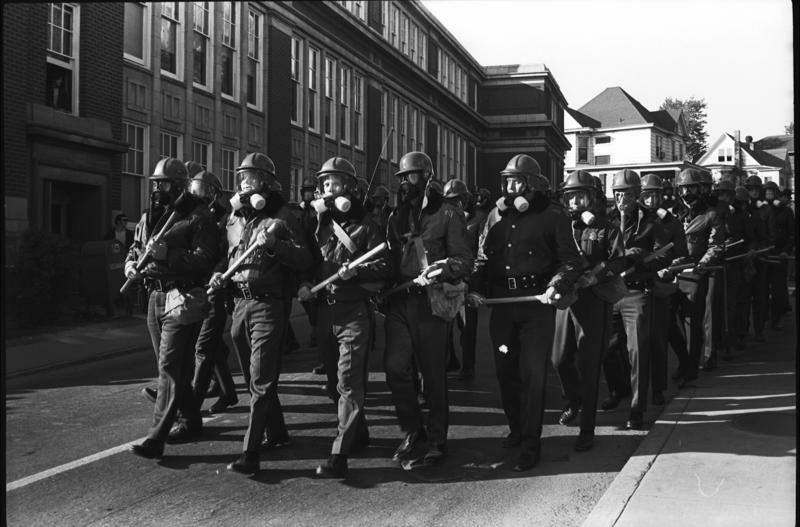 Stirring images of Morgantown police officers marching through West Virginia University’s campus, with gas masks and large sticks, were captured May 7, 1970 by a student with his small black and white camera. Morgantown attorney Dan Ringer was a 21-year-old physics major when on a third day of what had been quiet anti-war demonstrations he decided to go check-out the growing crowd about mid-day. Ringer is sharing some of his photographs on our website, and recently shared his recollections of that day with Senior Producer Suzanne Higgins. 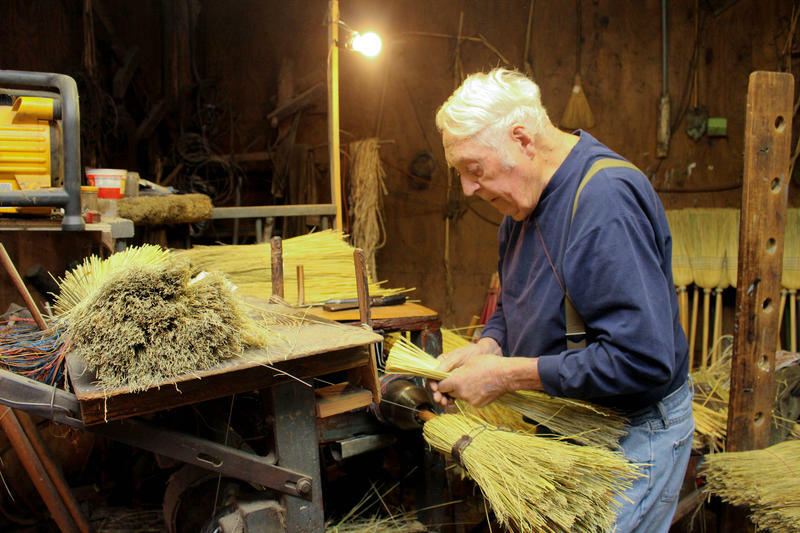 Listen to this season's Inspiring West Virginians program. 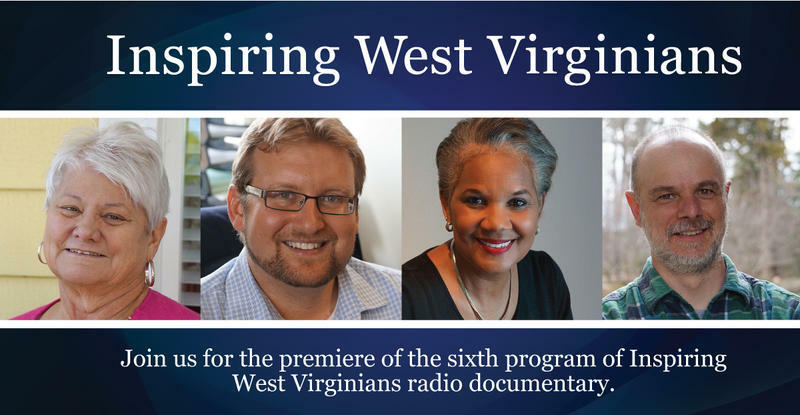 Inspiring West Virginians is West Virginia Public Broadcasting's radio documentary series featuring the personal stories of West Virginians who have made significant contributions in science, technology, engineering, mathematics or business. Jake Harriman is a Preston County farm boy who grew up to become a leader in the fight against one of the world’s biggest problems: extreme poverty. 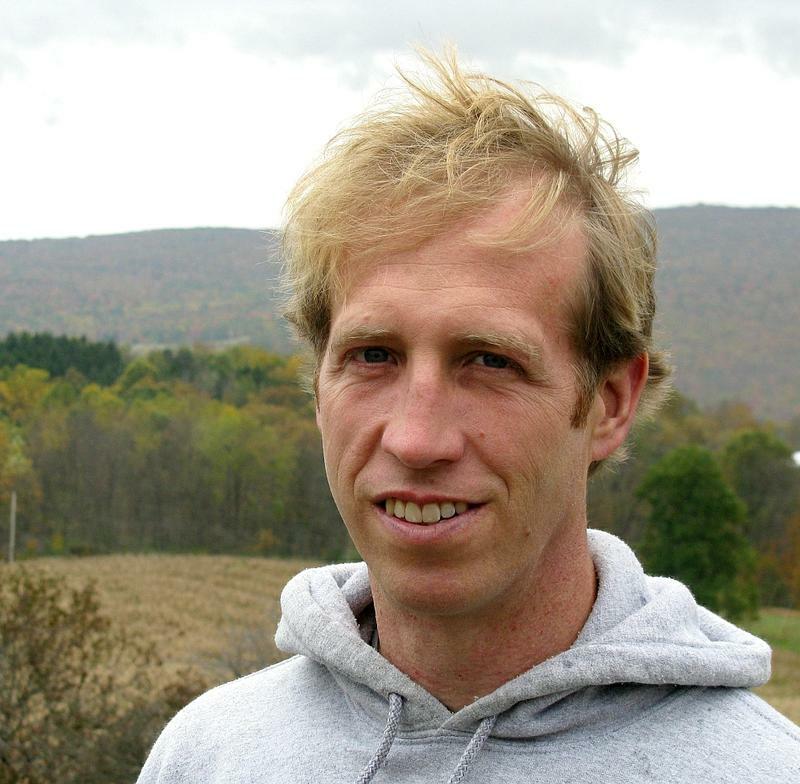 Harriman is one of three leaders in science and business profiled in the public radio documentary Inspiring West Virginians. In his final message from his United States Senate office, Sen. Jay Rockefeller announced Friday that he will endow a scholarship to the John D. Rockefeller IV School of Policy and Politics at West Virginia University, the location of his Senatorial Archives. 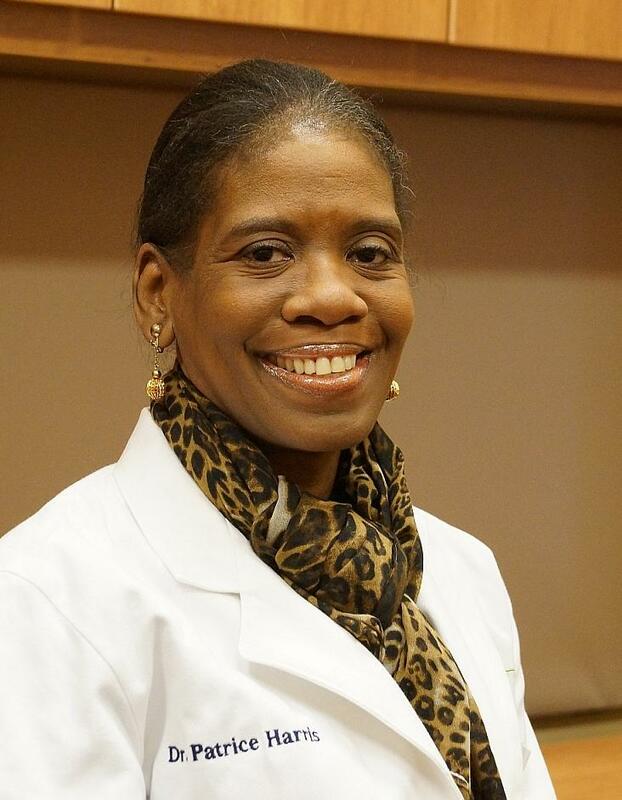 Patrice Harris, MD, a native of Bluefield, WV, is one of the nation’s leading psychiatrists. 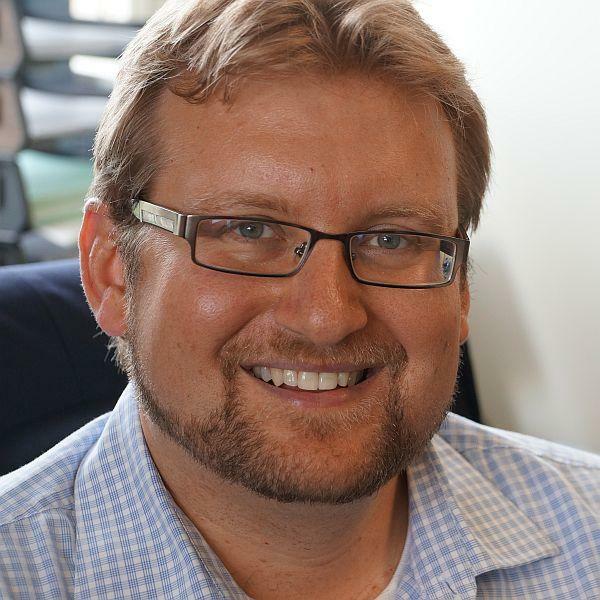 Harris and 3 other leaders in science and business are featured in the public radio broadcast of Inspiring West Virginians. Harris is currently the District Health Director for Fulton County, Georgia, which includes the city of Atlanta, and is responsible for more than a million patients.